Available on Amazon My three year project to write a book to assist artists with their watercolor painting is now complete. Both a paperback and eBook version are available from Amazon. Watercolor is a magical and often challenging medium. 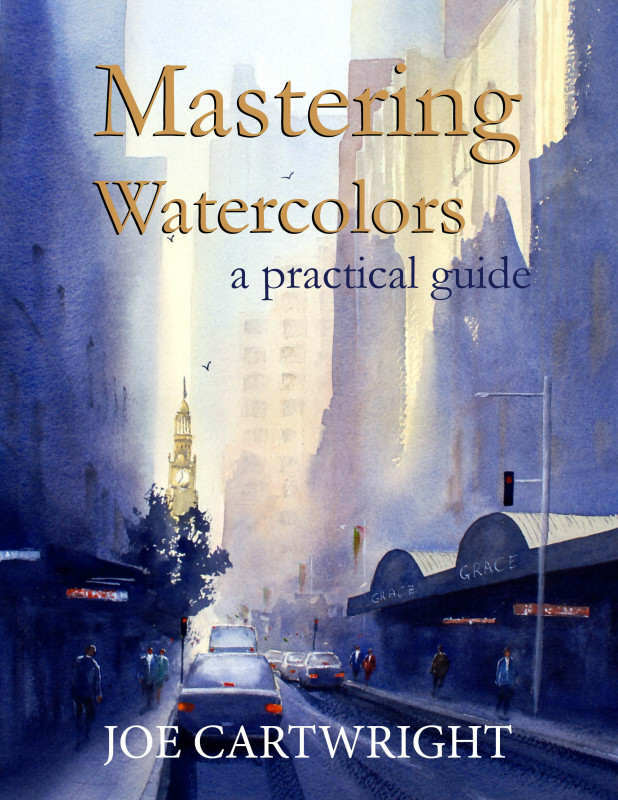 However, once mastered, it will reward you with the pleasure of creating striking works of art of … Continue reading "Mastering Watercolors – a practical guide"